A feast for the senses! 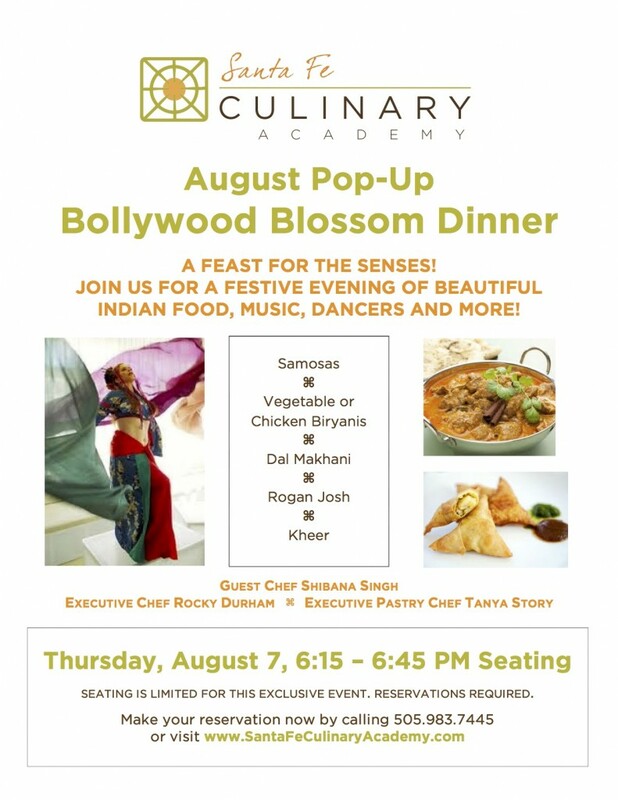 Join us for a festive evening of beautiful Indian food, music, dancers and more! This entry was posted in Events & Retreats and tagged bollywood, dancing, Food, Music by shibana. Bookmark the permalink.